Consider what your church would be like if the men were no longer on the sidelines of spiritual life and leadership. What if your men were actively applying their spiritual gifts to the ministries and mission of your church? This Christ-centered, life-changing Men’s Conference will help bring your vision to reality. 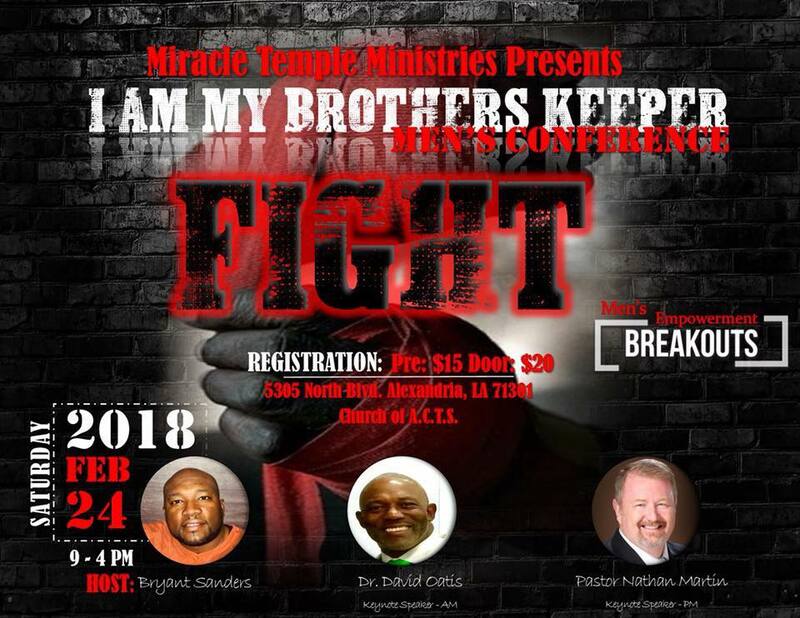 REGISTER YOUR MEN HERE TODAY!!! — with David Oatis and Nathan Martin.